With a population of over 85,000 residents, Champaign is one of our most requested locations. Over the years our team has grown to call Champaign our second home and we look forward to seeing you there. 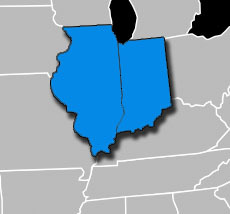 With Champaign being one of our most requested locations, we offer all of our commercial and residential services to the area. Meet with us today to get your full consultation and see how our services can help your business prosper and help your house become a home.